In this live training session we will create a system which allows players to select between two different characters, each with a different set of abilities. 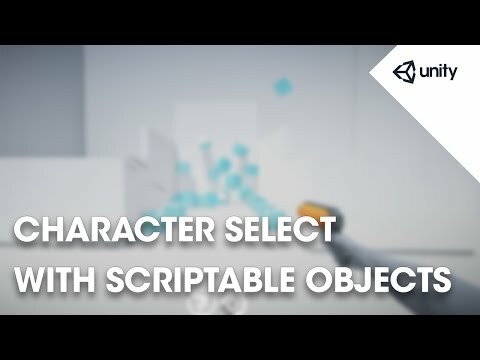 We will do this using scriptable objects for both the characters and abilities. This session continues from and extends our previous session 'Ability System with Scriptable Objects'.